Milk thistle has been successfully used to treat liver inflammation for centuries. Over recent years, doctors have been applying it to hepatitis conditions with varying success. 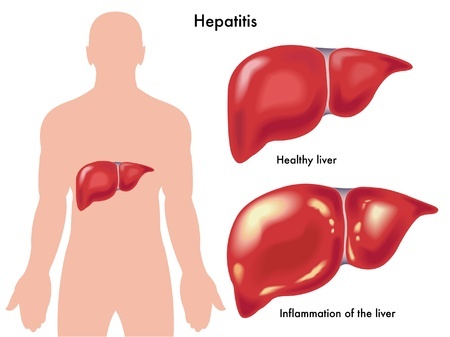 Now recent research is confirming that Milk thistle's primary constituent complex, Silymarin, may indeed be helpful for liver inflammation, but its ability to treat viral hepatitis is being questioned.